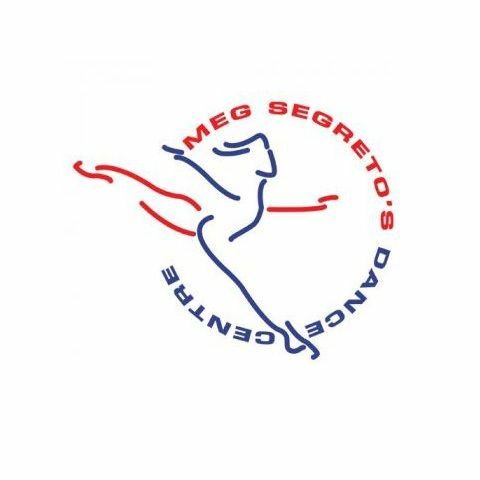 Meg Segreto's Dance Centre - Our mission is not only to teach dance, but to nurture growing girls and boys in healthy positive manners and experiences as they become young adults. Our mission is not only to teach dance, but to nurture growing girls and boys in healthy positive manners and experiences as they become young adults. Our mission is not only to teach dance, but to nurture growing girls and boys in healthy positive manners and experiences as they become young adults. Professional, Certified, Experienced Teachers. Friendly, well informed, full time office staff available during all teaching hours. Immediate assistance is available even when your student and teacher are in class. Our modern facility is impeccably maintained, improved and refurbished as needed, providing a fun, enthusiastic environment. Come to Allure Dance to feel confident, stay healthy and bring definition to your body while having fun. 1st class free for new students. We don’t share poles.